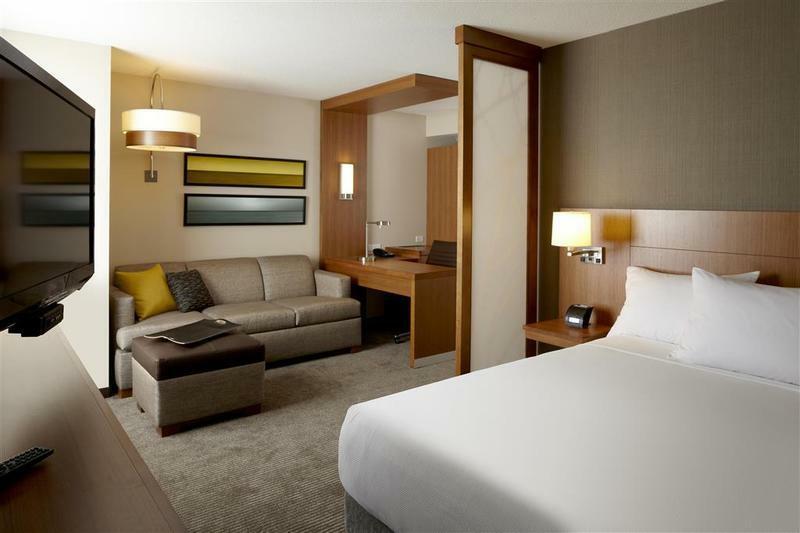 ﻿ Best Price on Hyatt Place San Jose Pinares in San Jose + Reviews! Have a question for Hyatt Place San Jose Pinares? Situated in Sabanilla, Hyatt Place San Jose Pinares is the perfect place to experience San Jose and its surroundings. From here, guests can enjoy easy access to all that the lively city has to offer. With its convenient location, the hotel offers easy access to the city's must-see destinations. At Hyatt Place San Jose Pinares, every effort is made to make guests feel comfortable. To do so, the hotel provides the best in services and amenities. This hotel offers numerous on-site facilities to satisfy even the most discerning guest. All guest accommodations feature thoughtful amenities to ensure an unparalleled sense of comfort. Besides, the hotel's host of recreational offerings ensures you have plenty to do during your stay. Superb facilities and an excellent location make the Hyatt Place San Jose Pinares the perfect base from which to enjoy your stay in San Jose. Hyatt Hotels are always nice, but I was truely empressed with this one. It was located in a great plaza with lots of nice restaurants and other facilities nearby. Everything was excellent except that the orange and pineapple juice at the breakfast bar was not made from fresh fruit and tasted terrible!